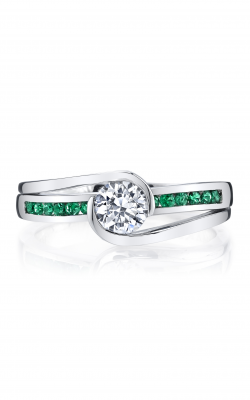 Medawar Jewelers is a family owned business first established in 1920. Over the years, the Medawars expanded into many locations in Michigan and California. Our five locations offer our customers a unique shopping experience with our handcrafted jewelry designs created by master jewelers and designers.We value our customers and consider it a privilege to serve you.We will always do our best to ensure your satisfaction with each and every purchase. Medawar Jewelers guarantees the workmanship on each and every piece of jewelry against any manufacturer defect.We are always happy to check your jewelry, clean it and offer free Rhodium once a year on every piece purchased at our stores. Medawar Jewelers combines its efforts of buying only conflict free diamonds, fairly traded colored gemstones and environmentally conscious precious metals.Much of our manufacturing is done locally at our Lansing offices. 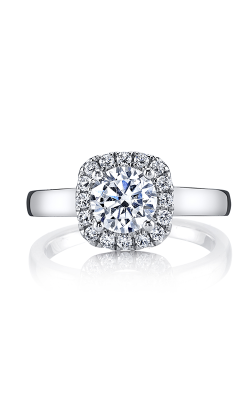 At Medawar Jewelers five locations, we offer interest free financing up to 18 months.Please check stores for details. There should be atleast 2 products to compare. View all 52 products in this collection. View all 41 products in this collection. View all 35 products in this collection. View all 59 products in this collection. View all 43 products in this collection. View all 11 products in this collection. View all 48 products in this collection. For thirty years, MARS Fine Jewelry has pushed the boundaries of creativity with their innovative and highly-coveted engagement rings. Their experienced team of jewelry designers and crafters add a touch of the MARS vision to each composition, so every MARS engagement ring embodies the individuality of the wearer. 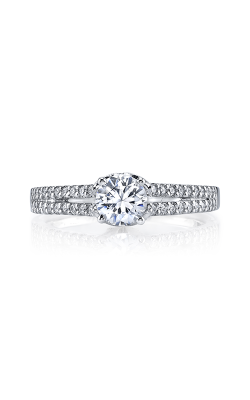 The MARS brand specializes in halo, solitaire, three stone, and mixed-metal styles, as well as engagement rings that convey modern, classic, or vintage-inspired appeal. 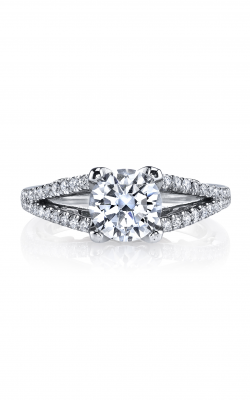 Visit any Medawar Fine Jewelers in Michigan to view their impressive selection of MARS engagement rings in person. 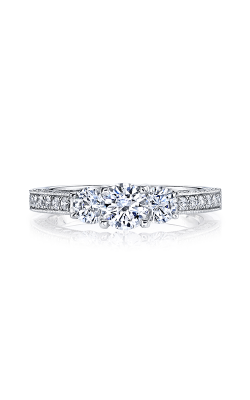 Each MARS engagement ring is exceptional in styling and ornamentation, so every ring celebrates a woman’s identity. With several refined collections available at Medawar Fine Jewelers, you can pick out a one-of-a-kind creation for your special someone. The Infinite Allure collection uses the infinity figure-eight pattern to create a ring that becomes a tangible symbol of eternal love. Engagement rings from the Grand Estates collection combines intricate milgrain and filigree details to create elegant pieces with antique finishes, and the Golden Blossoms collection uses similar techniques in entirely new ways for their floral-inspired beauties. Rings from the Modern Muses and Rebel Hearts collections embody exquisite taste and contemporary stylings with their high-polish shine and peek-a-boo diamond accents. But while a Modern Muses piece brings together the best of trendy minimalism and classic silhouettes, an engagement ring from the Rebel Hearts collection uses intricate detailing on the ring band for a artfully distinctive side profile. 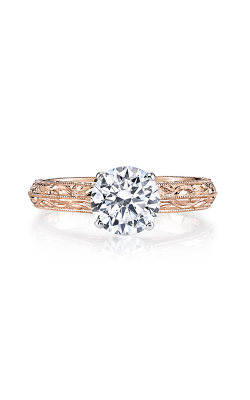 Every MARS engagement ring design honors the forever kind of love a couple shares in marriage. Why Shop at Medawar Fine Jewelers? For four decades, the Medawar family business has been renowned for their impressive jewelry selection and attentive customer service. Medawar Fine Jewelers is located in West Lansing, Okemos, Jackson, Portage, and Brighton -- and their dedication to their customers is known throughout Kalamazoo and the greater Lansing area as well. Their commitment to their community and ethically conscious jewelry practices makes Medawar Fine Jewelers the clear first choice for people in south central Michigan looking to add another piece to their fine jewelry collection. 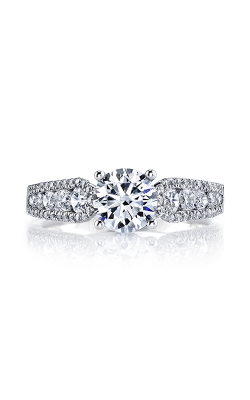 Visit us at any of our five locations for a MARS engagement ring your bride-to-be will adore. Women looking for beautiful engagement rings and wedding bands that showcase these trends can look to the retailer for captivating, high-quality pieces from renowned designers in the industry. Find impressive, yet thoughtful, Mother’s Day gifts for the number one woman in your life at Medawar Jewelers! Not sure what to look for? Keep reading for 4 gorgeous jewelry ideas. 2168 W. Grand River Ave.